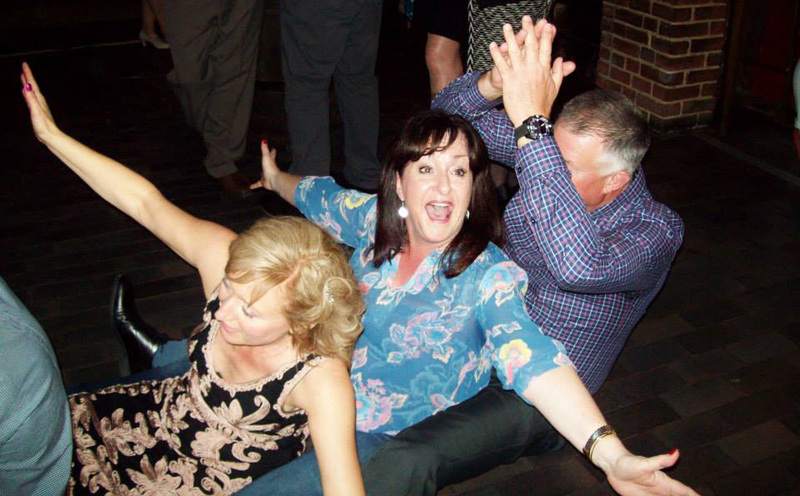 Looking for someone to provide music and entertainment at your party? Well, hopefully not, but so many people do and inevitably regret their decision, usually because their DJ of choice turned out to be the cheapest option. I take pride in knowing that your event has been discussed fully before it takes place. Getting to know you is key to knowing what you want from a DJ. A typical birthday party needs just as much care and attention as a wedding. Being familiar with your venue, knowing how much set-up time will be needed for a punctual start. Knowing when the ‘special guest’ will be arriving. What kind of music to play & what not to play. Someone would like to make a speech at a certain time. Play suitable music when the birthday cake is bought out. Find out their favourite artist and play them throughout the evening. Why not play the song that was number one when they were born. All bread and butter stuff as far as I am concerned. Create a theme for your event. Take a look at the ideas on the Music Inspiration page. Everyone loves to dress up. Why not get out your flares and wigs and enjoy the varied music from the 70s? Or how about dressing as a famous 80s icon and dancing to the songs of that decade. I can supply music for a fete and make the necessary announcements. How about a fashion show, need someone to keep the evening flowing? Someone to call the raffle? What about a quiz to break up preceedings or just some background music to set the mood. It’s all available, you just have to ask. I often work with bands (see the Suppliers page for recommendations), complementing them by playing their style of music, or a contrast if requested (but not the band’s set list obviously). Very often I would ‘plug & play’ into their p.a. (and in this instance I can offer a reduction in my price). Why have all that equipment cluttering up your venue? The average party lasts between 3 and 5 hours. 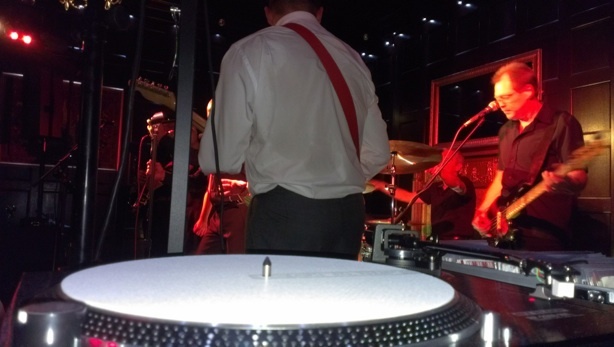 A band will play for around 2 hours during an evening and will need to take a well earned break, but there’s no reason why your guests need to leave the dance floor. So why have a lull before, during and after the band are playing? Why not keep the party going? For a small extra cost, surely it’s a no brainer! Please contact John via the Contact page for a no obligation meeting to discuss your event and make it a party you and your guests will always remember. 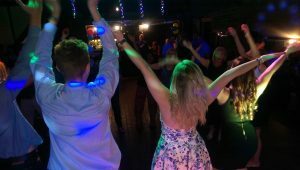 New Forest DJ Services – one of the very best party DJ’s in the South.